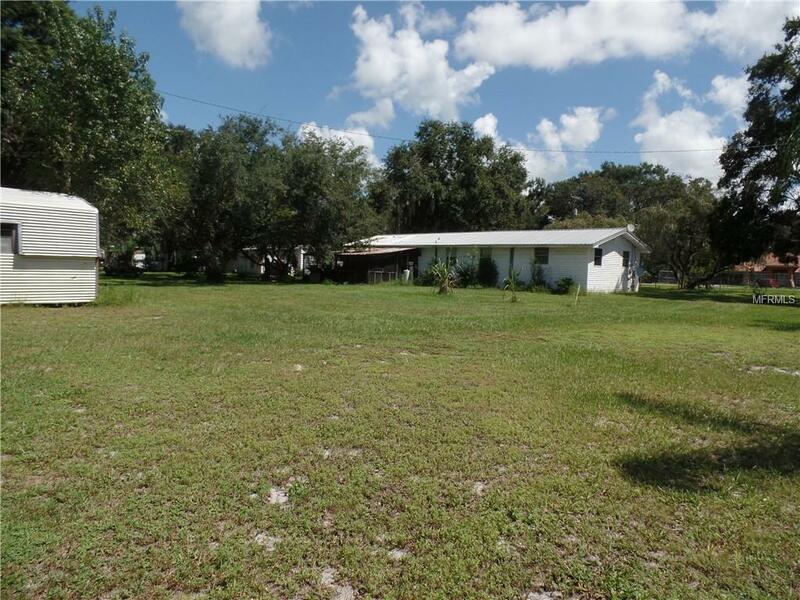 Want country living just off of a main highway? 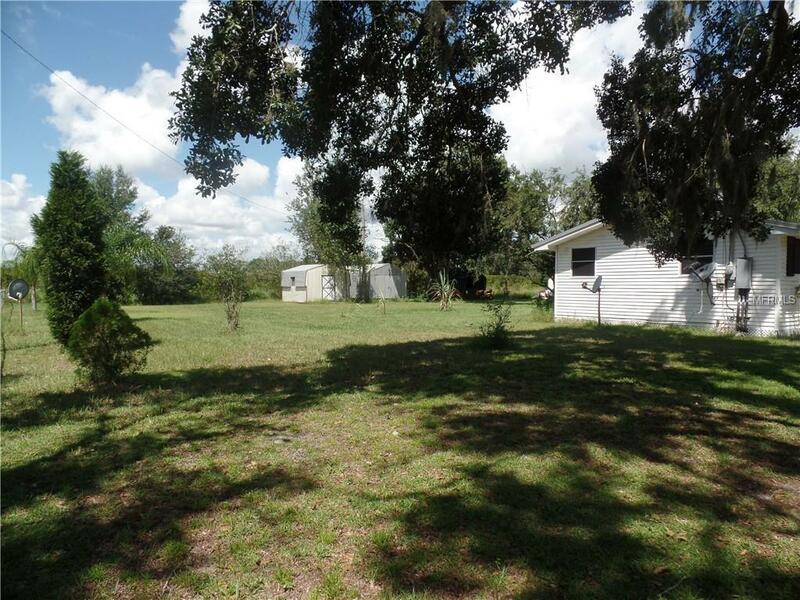 Want a large yard that is completely fenced with TWO storage sheds? 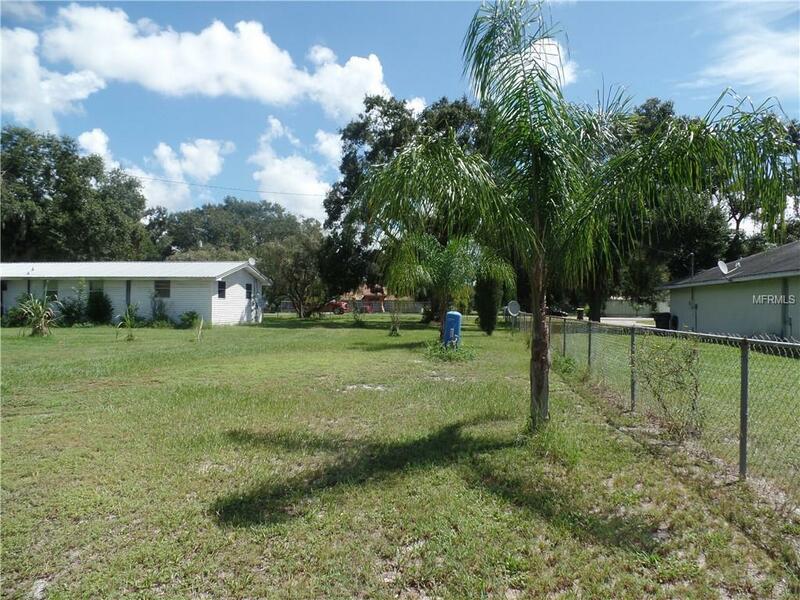 Would you like to have a home that has income potential sitting on the same lot? We are offering just this type of property. 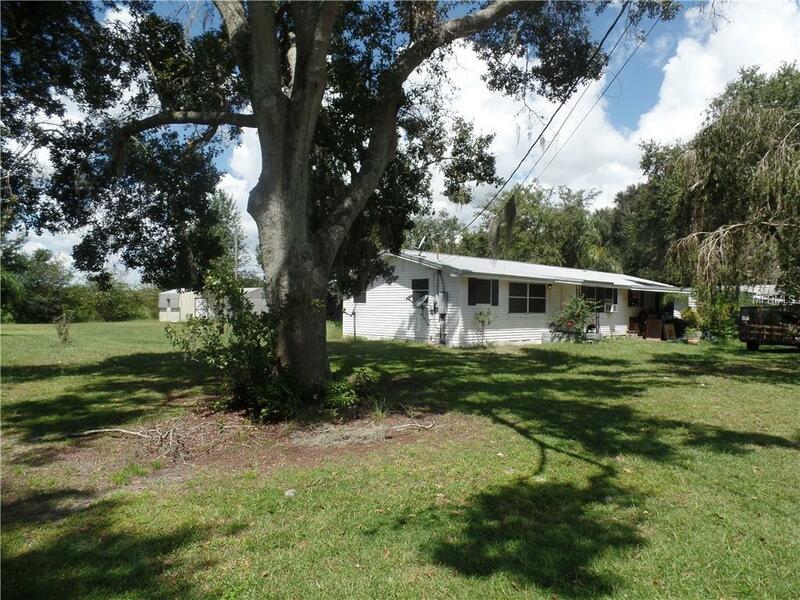 3 bedroom / 2 bath home with bonus room and inside laundry room. Large kitchen with nice dining area. In- law house is a 3 bed/ 1 bath, approx. 900 sq. ft. of living area. The lot is completely cleared and mowed. Midway between Bartow and Lake Wales and just off of Hwy 60.